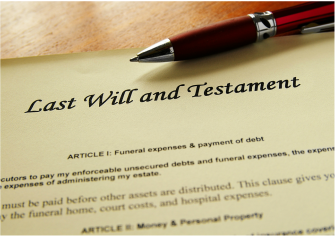 Drafting of simple to complex wills with testamentary trusts; representation of personal representatives (aka “executors”) in the probate process. All aspects of transactional real estate including drafting, review, advice regarding Purchase and Sale Agreements; assistance with review of title reports and closing documents in a real estate sale; drafting of easements, licenses, restrictive covenants, deeds, promissory notes, deeds of trust, powers of attorney, CC&Rs and condominium documents; representation of condominium and homeowner associations, road associations, etc. Setting up corporations and limited liability companies, general advice and representation of small business owners, closing business sales. Local long-time attorney Mary Stone is pleased to announce her firm is expanding with the addition of her new law partner, Robert Bulloch. The firm will now be known as Stone & Bulloch, P.S. “Bob brings over 20 years of legal experience as a litigator and trial attorney along with extensive experience serving clients in estate planning, probate, real estate and elder law”, says Stone. Over the past 20 years, Bulloch had risen to the level of Supervising Deputy District Attorney in San Bernardino County, California. He was an award-winning prosecutor handling some of the most high- profile and complex cases in the county’s history. In 2014, Bulloch was nationally recognized by his legal peers for the prestigious “Excellence in Litigation Award” by the Association of Government Attorneys in Capital Litigation. He was also nominated by his peers in the two preceding years for outstanding advocacy on a state-wide level. 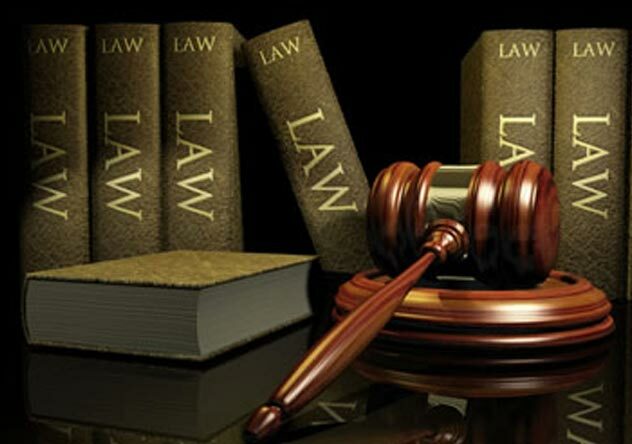 The California State Bar has certified Bulloch as a Criminal Law Specialist. Throughout his legal career Bulloch has remained active in his community by serving on several non- profit boards, including the HOPE program (Homeless Outreach Programs &amp; Education), and the ICLS (Inland Legal Counties Legal Services). Bob has also coached his son and grandson’s baseball, soccer, and basketball teams for many years. Mary was born and raised in Minnesota. She practiced law in Minneapolis for seven years before moving to Seattle where she practiced for three years. 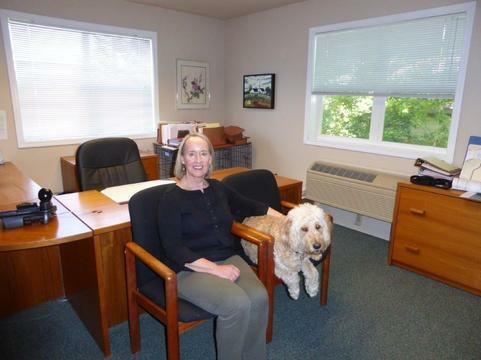 In 1990, she moved to Friday Harbor and purchased Friday Harbor Escrow Service which she owned and operated for the next 20 years, while continuing to practice law. Mary’s work focuses on all aspects of real estate transactions, wills and probate, setting up businesses and general business advice. 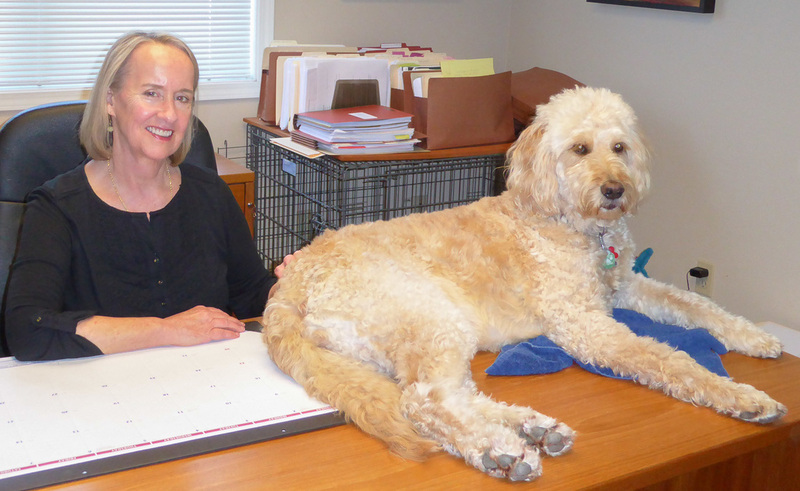 She is known for being willing to roll up her sleeves to get her work done in a fair and expeditious manner. 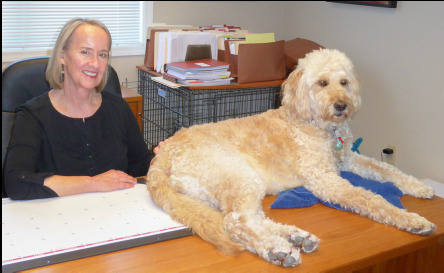 Her legal assistant, Peggy, has been with her since 1998, and together they are a strong team. Mary represents several condominium and homeowners’ associations and has assisted them in projects ranging from the creation of CC&Rs and condominiums, to lien foreclosures and general advice to their Boards. Mary has established herself as the go-to attorney for local real estate agents needing a quick easement before closing or as a referral for their clients needing assistance in reviewing their title commitment, closing paperwork, and more. 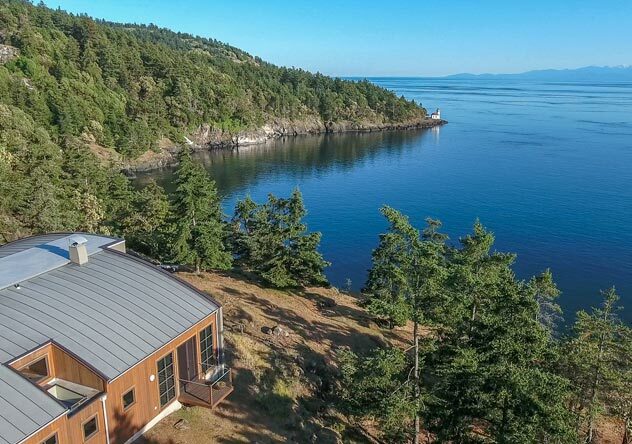 Mary has been on the Board of Homes for Islanders, a local non-profit affordable housing group since its inception in 1998, and serves as Judge Advocate for the San Juan Island Yacht Club. 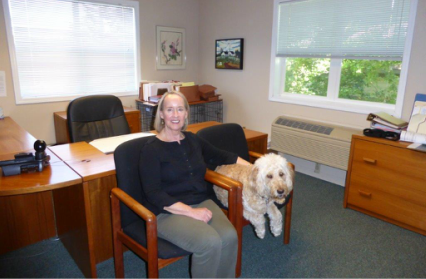 When Mary is not working, she enjoys gardening, reading, boating, traveling and walking her Goldendoodle, Piper. 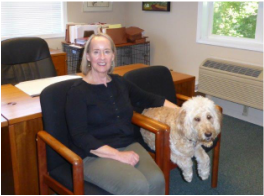 Harbor and purchased Friday Harbor Escrow Service which she owned and operated for the next 20 years, while continuing to practice law. Mary L. Stone © Copyright 2016. All rights reserved.